Wow. 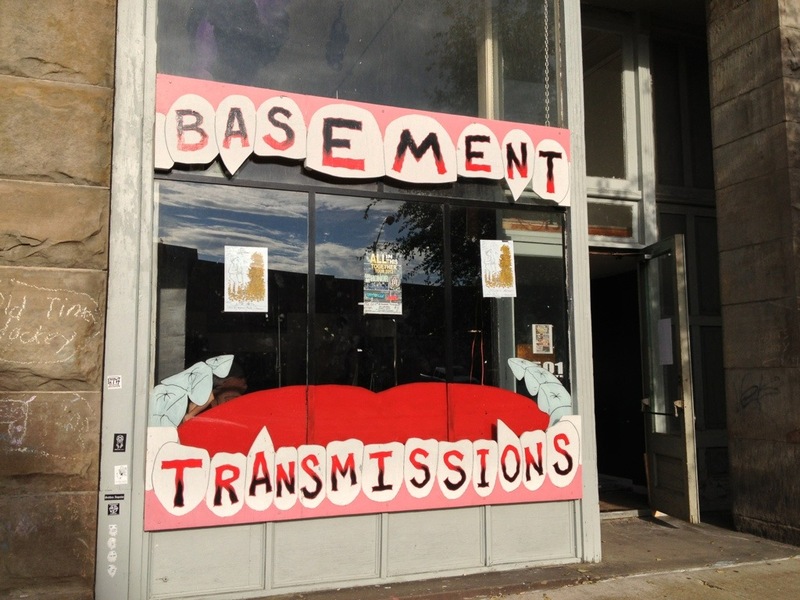 Basement Transmissions is a wonderful place. A community art space in Erie, PA, everything they do is all-ages and people really care about what goes on there. The place was more or less hand-assembled by a super nice guy named Bob Jensen. The people here really seem to get what we’re trying to do and were genuinely happy to have us! All of the other bands we played with were amazing, especially Barlow who were fantastically loud. We doubled the offset population with my Jaguar and Jazzmaster so our new friend John, from Jargonauts, insisted we take an embarrassing picture with all of the guitars which I’ll post as soon as he sends it along. Jerry Dixon (patron saint of curling irons) would be stoked.